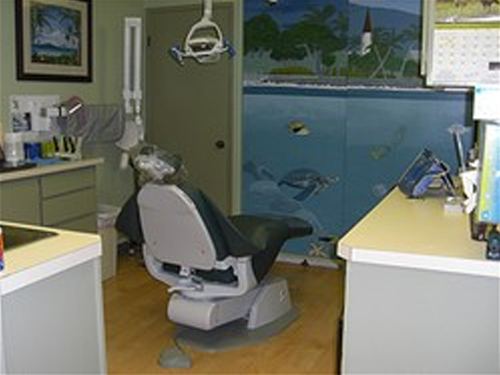 Our office has three operatories two of which is used by Dr. Shaw for all of our general/major procedures and another operatory for our hygienest. We have our sterilization facility where ALL our instruments are properly steralized according to the Center of Disease Control (CDC) for everyones safety and piece of mind. Our office is very friendly and family oriented. 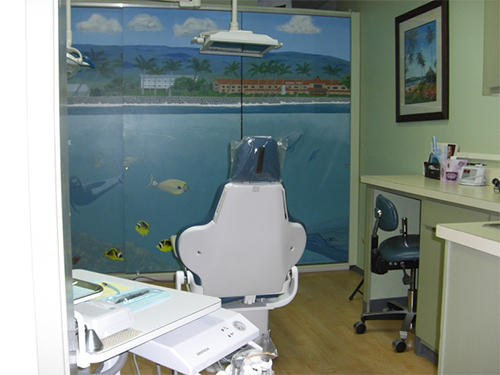 Our goal is to make sure that our patients feel right at home and not just at a Dental Office.